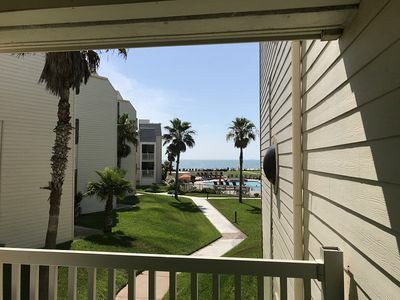 Imagine yourself enjoying the beautiful South Padre Island sunrise over the Gulf of Mexico from your private balcony or enjoying a leisurely stroll along the beach just an elevator ride away. 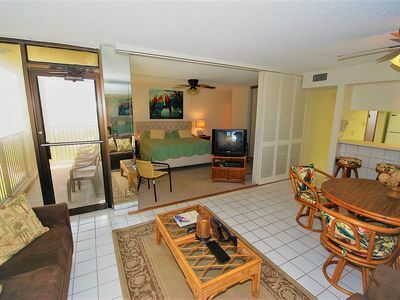 This condo features a large living room that leads to the large balcony. 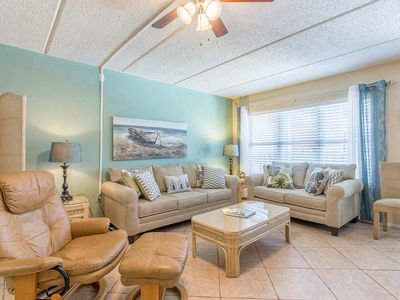 With a queen sized bed in the master bedroom and a queen size in the second bedroom, this condo can accommodate up to 4 adults and 2 small children comfortably. 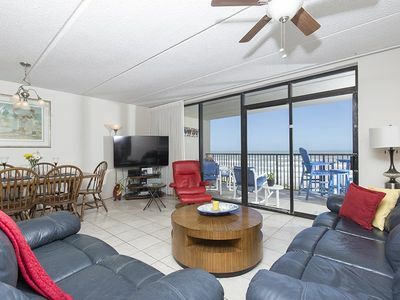 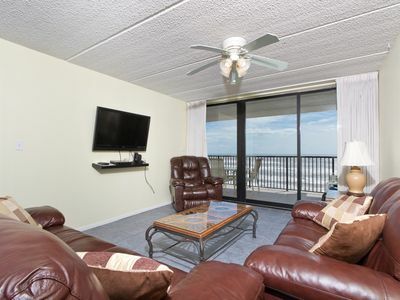 This condo is located in a building that is centrally located directly on the beach front on Gulf Blvd. 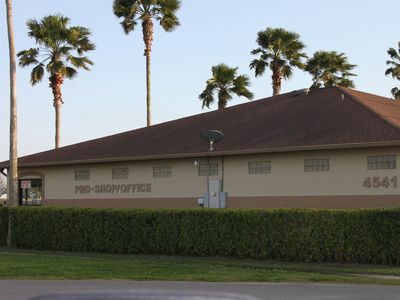 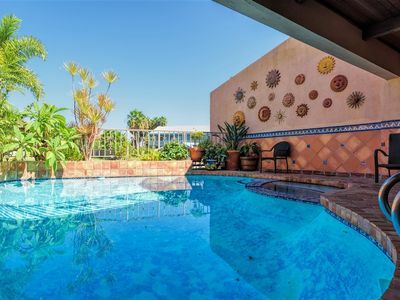 The complex is small and well-cared for with a lovely pool and sun deck on the west side of the building. 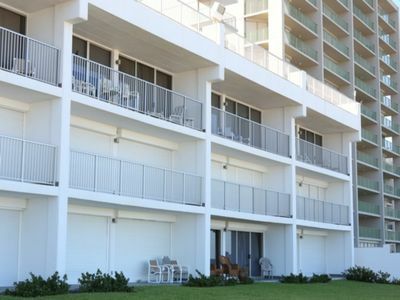 Guests enjoy a quiet, private complex with secure gated access. 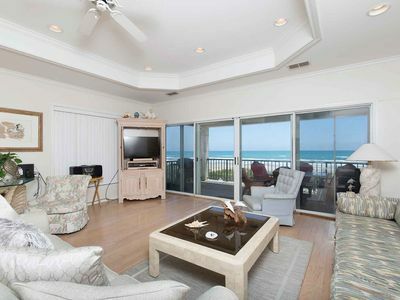 If you choose to cook in and dine with a view, you will enjoy a kitchen that is fully equipped with everything you need. 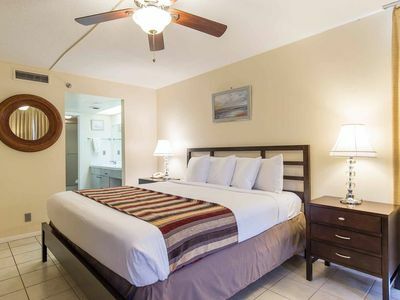 But if you choose to go out, you are not far away from the restaurants and nightlife of South Padre Island. 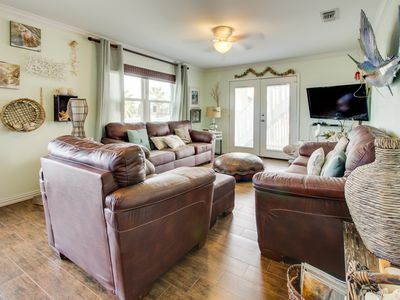 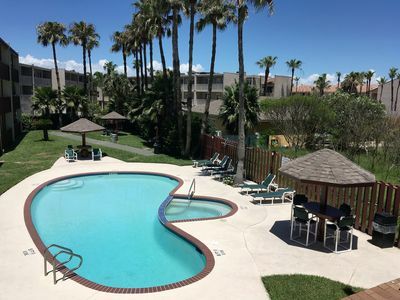 A washer and dryer, TV's, and convenient parking add the final touches to make this the perfect location for your stress-free South Padre Island getaway. 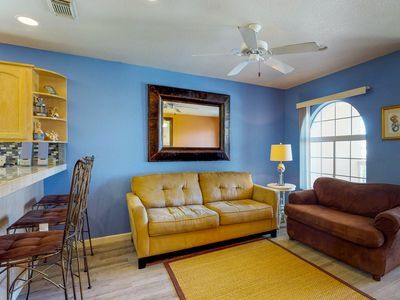 Apr 21 2019 - Apr 27 2019 : Wednesday, Thursday, Friday or Saturday check-in required. 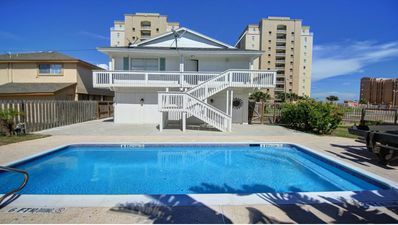 Thursday, Friday or Saturday check-out required. 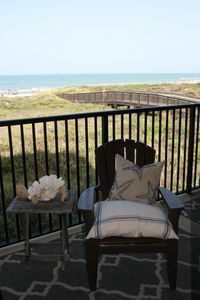 Life is good at Beach Walk! 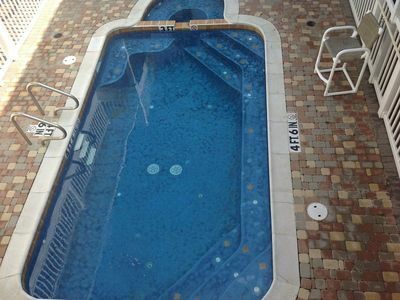 private Heated pool & hottub, short walk to beach. 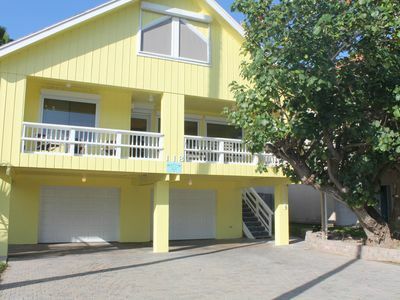 Cheery condo w/shared pool within walking distance of beach! 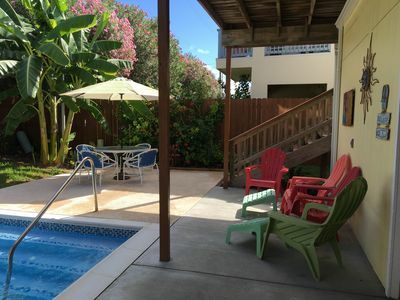 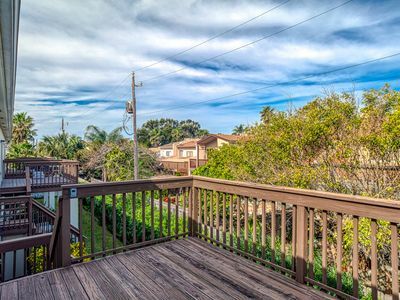 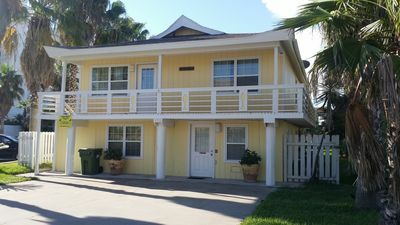 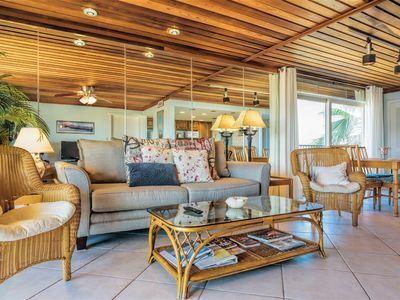 Island condo w/ balcony, shared pool, & hot tub - one block from the beach!